Help make a little girl's dream come true by sponsoring a special princess. Our special princesses are girls who might otherwise not have the opportunity to attend such an event due to physical or financial hardships. Your sponsorship will provide her with a dress, shoes, accessories and a ticket for her and her guest. Be our Guest! Calling all dads and daughters! 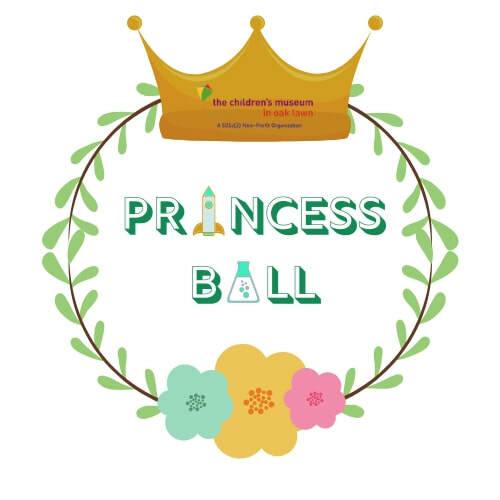 You are cordially invited to join in the fun at the 2019 Princess Ball event. Bring your gowns, crowns, and fancy jewels. 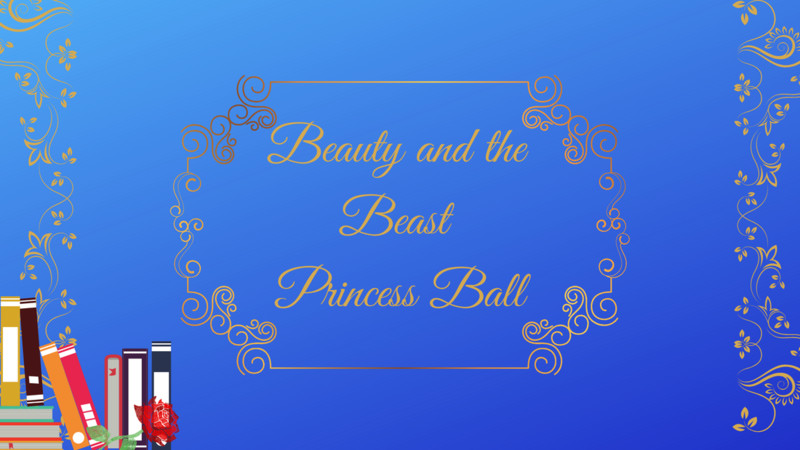 Nothing short of a Beauty and the Beast themed event will do! The early-bird price is $100 per Father/Daughter couple. Additional princesses can be added at $50 per princess. Early-bird pricing ends on May 1, 2019. If you have any questions about the event, give us a call at (708) 423-6709.